I'm not ashamed to admit that I'm a Nord. But you don't need to be a true Son of Skyrim to know that there's something wrong in this province when Elves can live openly in society, but our kids can't openly worship Talos. As Dragonborn, I'll end the Thalmor's war on religion. Talos made Skyrim strong. He can make her strong again. 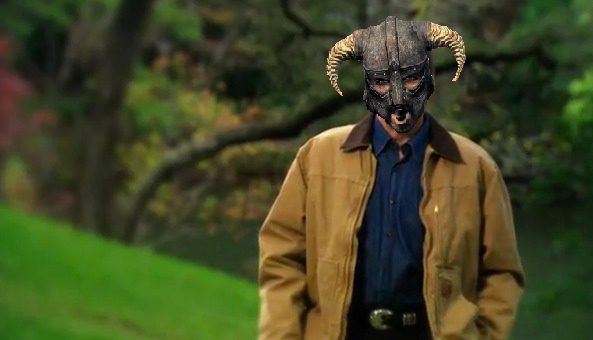 I'm Dovahkiin, and I approve of this message. All praise be to Talos!